In 2014 Mablethorpe, Trusthorpe and Sutton-on-Sea became one of the now 150 Big Local Areas of the UK. 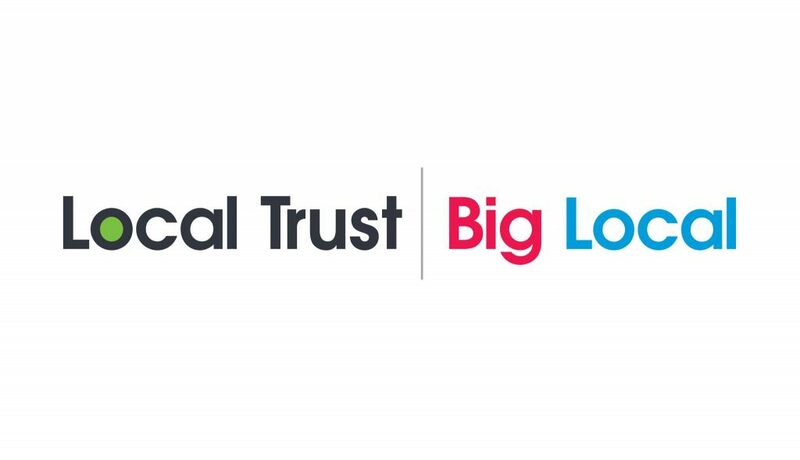 Big Local is a Lottery-funded initiative to invest in our local area over a 10 year period. 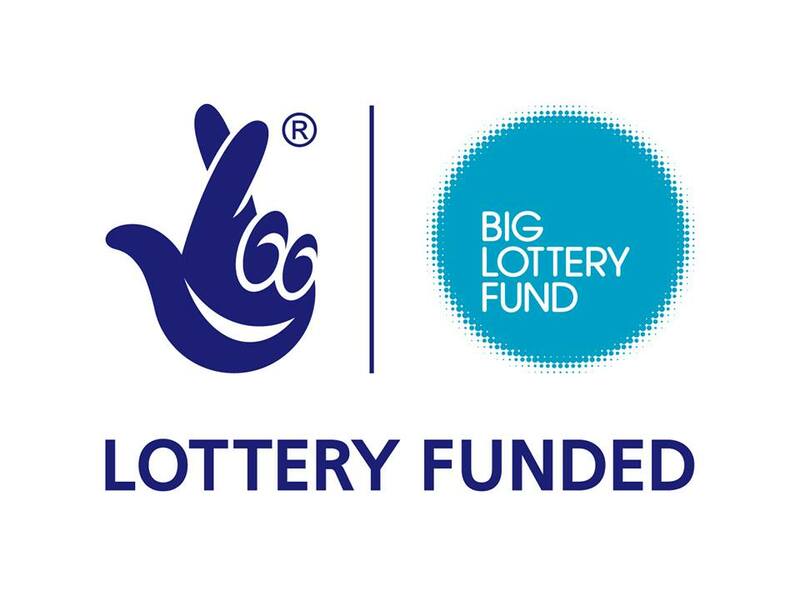 We are here to help the local area and its residents by funding community groups, helping host and fund local events, regenerating community buildings, and improving the well-being of everyone across the LN12 area. Our website will help to share the work that we have been doing since 2014, and to keep everyone updated on what we have planned for the future. If your group is looking to apply for a grant, please visit our guide in which grant is applicable for you, over at your Applying For A Grant page.